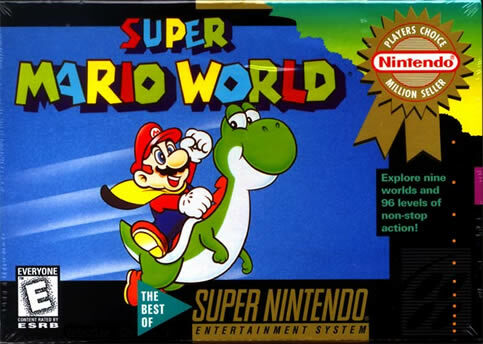 One avid Mario player has set a world record for the lowest score in Super Mario World. Yes, that’s right, you aren’t supposed to break any brick, or the challenge will end up in a failure. The user does this in a very creative way that makes the entire thing very enjoyable to watch. This challenge was actually attempted on a Super Nintendo Entertainment System (SNES). The video is 28-min long, and features some of the most intriguing gameplay ever. You have to hand it to crazy fans for doing something extraordinary. This can only be possible if you love a videogame, and know it inside out after playing it countless times. I have to admit that this video made me extremely nostalgic and romantic – sort of fitting on a Valentine’s day, isn’t it? If you would like to see the speed run record, check it out as well. It’s refreshing to see the game played the way it’s meant to be played, and extremely skillfully.